In the Puget Sound Region Ampro Builders llc has become the trusted source for quality roofing, siding, windows, sun rooms and more. This is because Ampro Builders llc has stood the test of time with over thirty years in the home improvement industry providing high levels of customer service, industry leading warranties and unmatched workmanship. Over the years we have heard many horror stories associated with contractors and home improvement. At Ampro we are different. Ampro has received “preferred contractor status” with the best known product manufacturers allowing Ampro to offer the manufacturer’s best labor and material warranties. Ampro provides an unlimited original workmanship warranty on all installations in addition to the manufacturer’s warranties.. Complete customer satisfaction is assured by Ampro’s detailed work order which sets forth in writing all products and job specifications including the exact job price. Our main concern at Ampro is customer satisfaction and peace of mind. This is where Ampro Builders service has stood apart from its competitors in the Tacoma, WA area over the years. We have taken the extra steps to ensure that we are licensed, bonded and insured to protect both the company, our customers and our reputation within the community that we serve. 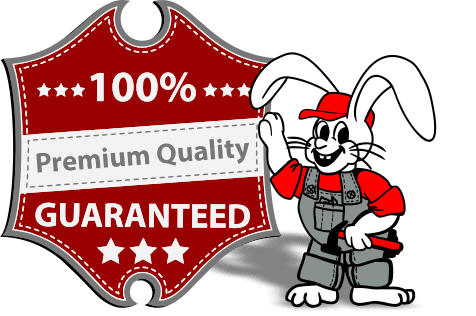 Why trust Ampro Builders serving the Puget Sound Region for your Roofing, Siding, Sunroom, Patio Cover and Window needs? Large Enough to handle all your projects without the need of bringing in additional, expensive sub-contractors. We handle all of our contracting projects “in-house” meaning no blame games or finger pointing. Every contractor on your project has met or exceeded our stringent training guidelines and manufacture training classes, as available. Small Enough to provide exceptional levels of customer service… you’ll never become a name on a work order with us! 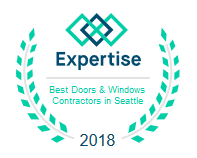 Old Enough to see a consistent track record of satisfied customers, completed jobs and ongoing referral base in the Tacoma, WA area. Call Ampro Builders today to speak with our customer service professionals that can answer any questions that you may have about our services and our company. Our careful approach to customer relations guarantees that we can provide the services you need, and, in a time when every dollar saved matters. 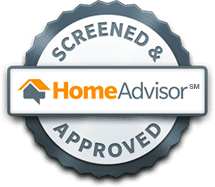 50-year coverage period for “lifetime” shingles applies only to single family detached residences; for all other structures, coverage period is 20 years. Installer certification is related only to installations covered by the manufacturer’s warranty. What’s your color? Is your style best expressed in classic neutrals, accented by crisp, white trim? Or would expressive deep shades fulfill your vision? With the natural, authentic appearance of CraneBoard®, you can experiment and create a unique exterior look that’s just right for you. From the traditional Colonial to the most groundbreaking Contemporary design, CraneBoard® can be both a starting point and an exciting accent. Mix and match CraneBoard® 7, CraneBoard® 6, CraneBoard® Board & Batten and CraneBoard® Beaded in 17 colors to invent a style that turns your house into your home.